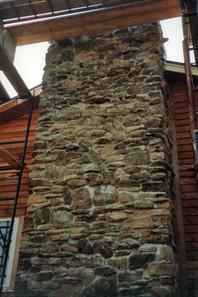 Stone masonry using field stone, granite, soap stone, cultured stone slate and brick in whole home, chimney, hearth, wall, terrace/patio, steps and walkway construction. Flue repair, re-pointing, and flashing repair on chimneys. Full range roofing service using: standing seam, asphalt, slate, or wood shingle construction. Brick and stone historical masonry repair. 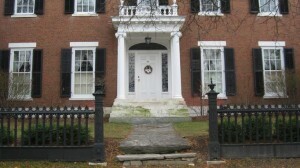 Historical repair of and custom designed fencing systems. Home additions: whole home siding, garage door installation, wood flooring renovation, window installation, skylight installation, deck design and construction, whole room additions, kitchen and bathroom installation and much more. We provide consultation with free estimates in VT and typically work via text and email with digital photographs to gain a clear concept of your project prior to meeting with you in person at your site.